Apartments Walchhof in Scena near Merano. Holiday rentals in Scena. Central but quiet. Walchhof - for your next vacation in Scena! 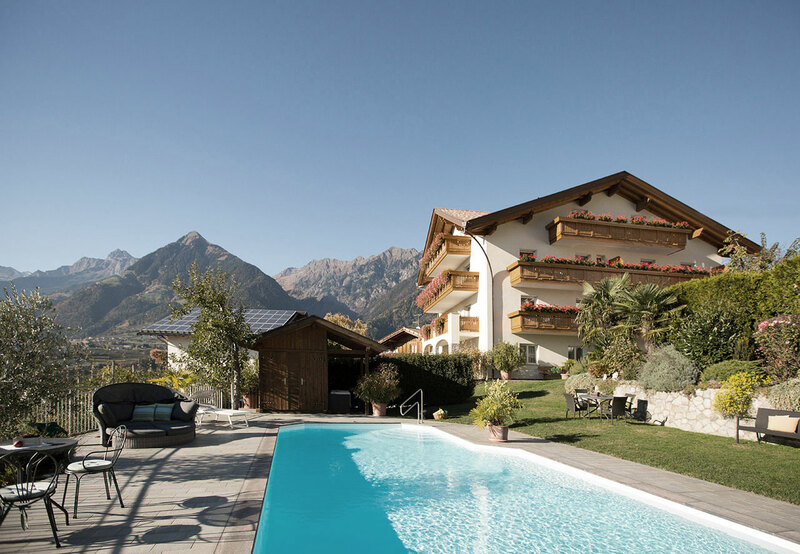 Scena is located on a sunny and very picturesque slope above Merano. It is a true holiday paradise where tradition meets Mediterranean lifestyle. The Walchhof is only a few steps away from the village center and is surrounded by beautiful orchards and offers a fantastic panoramic view. Just switch off and enjoy the wonderful Southern atmosphere. The Walchhof has been completely renovated in recent years. 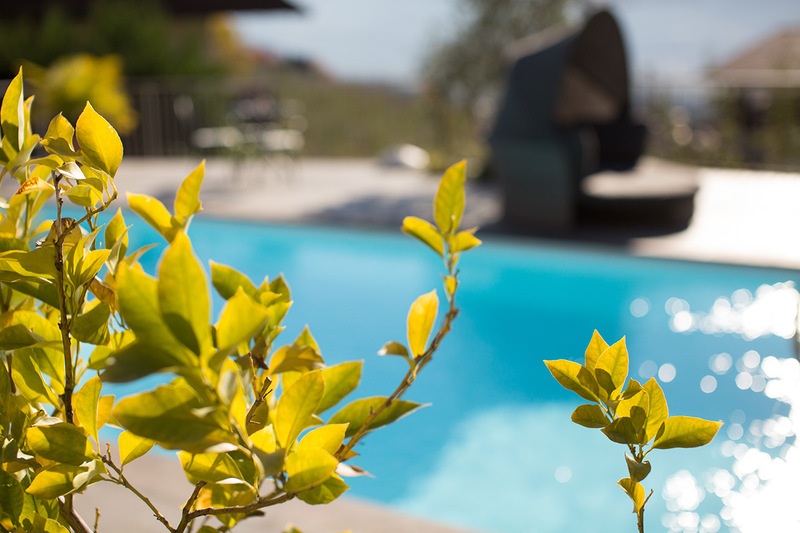 The heated outdoor pool with its massage loungers will enchant you. 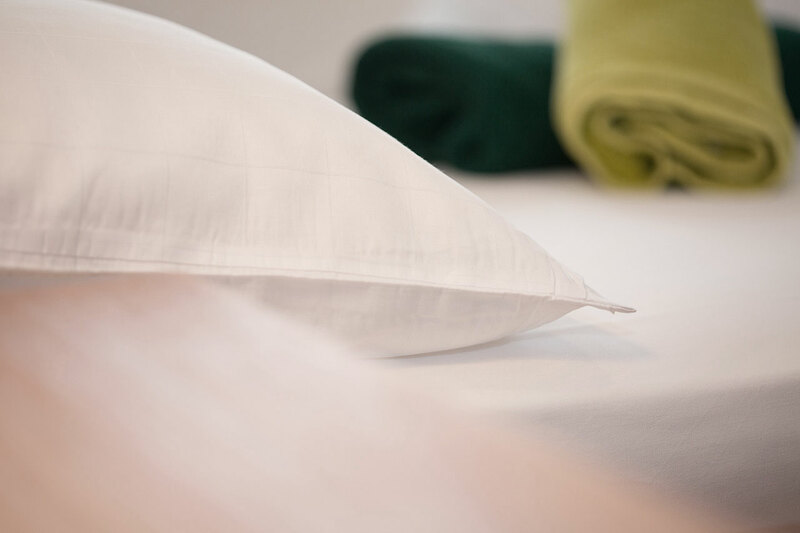 We are personally taking care of our guests for 40 years now and we will be delighted to welcome you at the Walchhof! 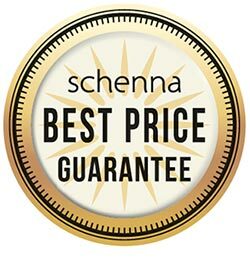 Schenna is a true paradise for hikers - from here starts a multitude of hiking trails in all altitudes. We would be pleased to provide you with advice and personal hiking tips. Public transport, museums, cable cars, sports and leisure parks in Merano and environs offer special reductions to MeranCard owners for their holiday in Scena. Discover Walchhof in the picture gallery - our apartment house with swimming pool with modern comfort and plenty of room for relaxation. 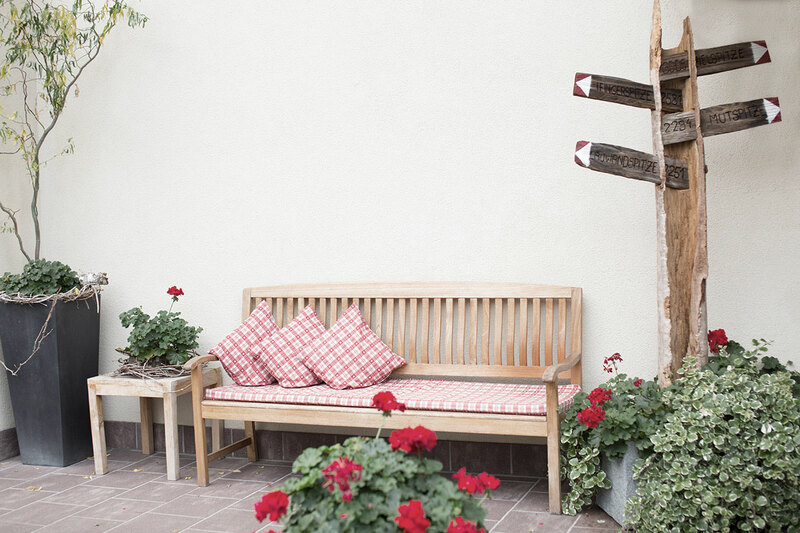 Dear guests, welcome to our residence in Scena in our region South Tyrol! We will do our best to provide you a home place away from your home. Hope you have a great stay. Get a free and individual offer?